This year’s theme is: Disasters Don’t Plan Ahead. You CAN! 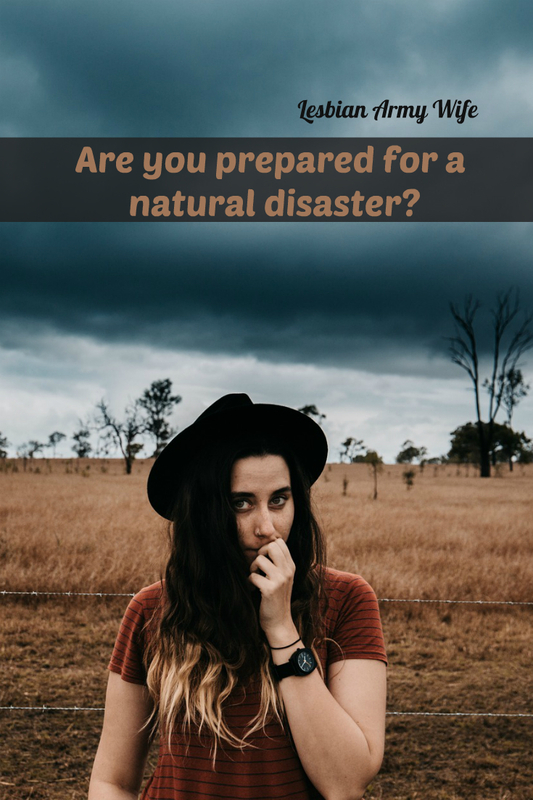 First things first, do you have an emergency plan for your family? If you do not already have a plan make Your Emergency Plan today. As a semi-urban survivalist deep down I always want to be prepare for any situation that might arise. I feel like if you are prepared you are less likely to panic. I also think in any disastrous situation if you have a basic idea of what to do you can help your family and others in your area. I live in California and recently we had a huge rain storm a few weeks ago and it was chaos. 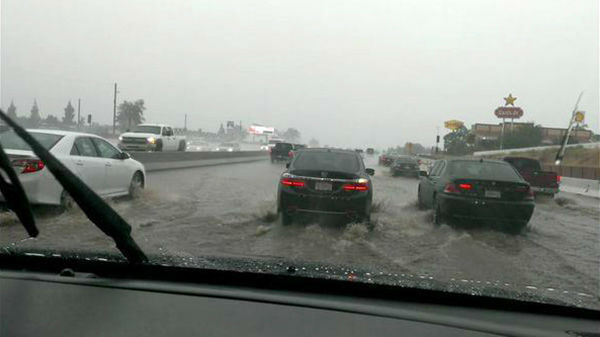 No one can drive in the rain on Southern California freeways. During this huge rain storm I didn’t even go to work one because there were 15 freeway Sig Alerts due to the of the rain. I also couldn’t even buy dog food because the Target I usually use was flooded as well. Just because you might not have experienced a flood first hand doesn’t mean you want face one in the future. Evacuate to higher ground if you can, if not go to the highest floor in your house like the attic. Don’t attempt to walk or drive through flowing streams as you might get swept away. Listen to news reports on the radio and stay informed on any updates regarding weather changes. Return home when the flood water has receded and the authorities say its safe for you to go home. 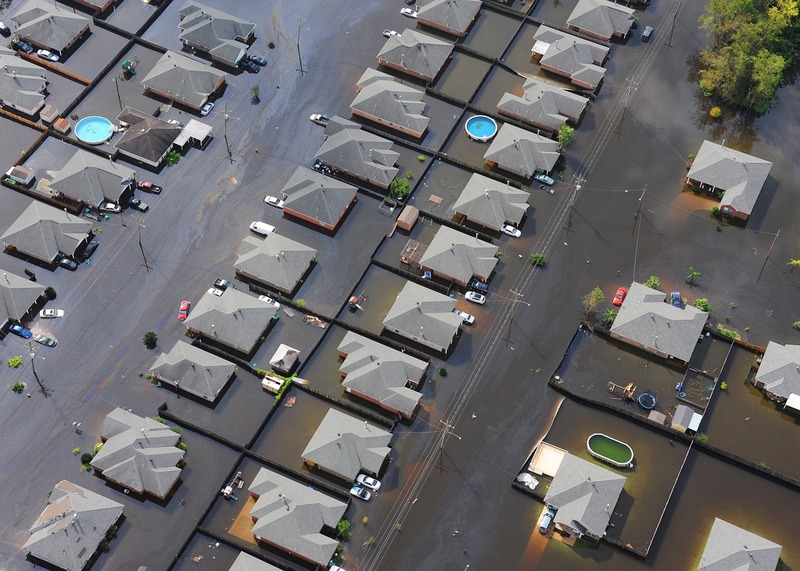 Take pictures of your house flood damage and file a claim with your insurance. Remove all wet items from your house to prevent mold growth. 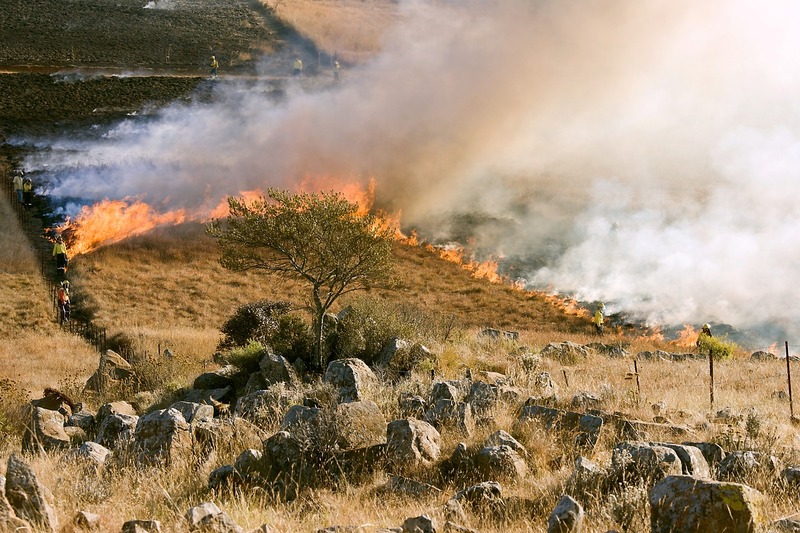 Fires are a common occurrence in Southern California just this year alone the has been fires. California even has its own website Cal Fire that lists all fires that happen through out the year and how many aces were burned and containment percentages of each fire. Check out the GeoMAC Wildfire Map which lists all the current fires actively burning in the United States. Know what your fire danger is based on where you life. Listen to news reports on the television, radio or the internet. Be prepared to evacuate if authorities order it. Make sure to load up any valuables or supplies before hand. Call 911 if you see a fire. Return home after it is safe to and the fire is contained. Keep gutters and roof free of debris. Restock or build a survival kit for the next possible disaster. If your house was damaged in the fire take pictures for insurance purposes. Board up windows and secure outdoor objects or furniture. Make sure you have enough food and water for each family member. Leave low lying flood areas if possible and seek shelter. Pay attention to weather reports and get updates. Let family members know where you are staying. Stay away from windows and remain indoors to avoid winds and rain. Evacuate if you the authorities issue an evacuation. 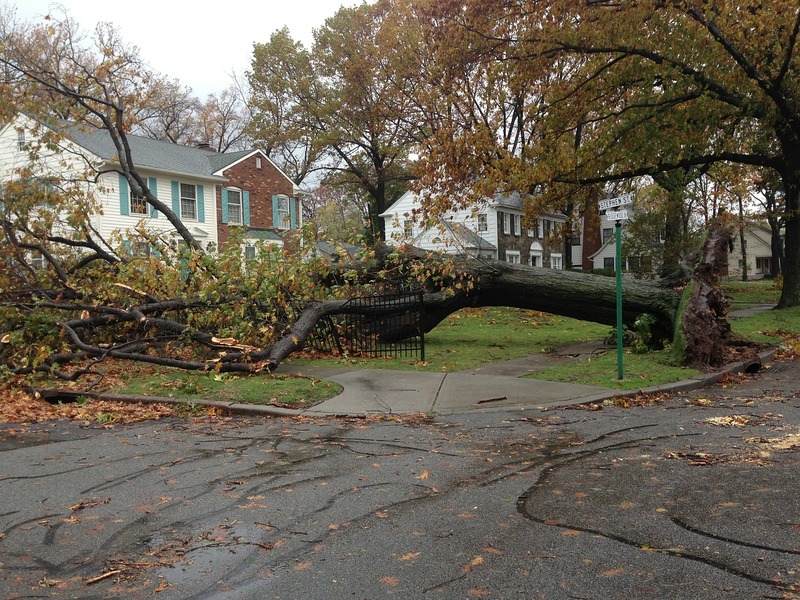 Return home after it is safe to and avoid any downed power lines or debris in your neighborhood. Listen to news reports for you area to stay informed on any changes. If your house was damaged in a hurricane take pictures for insurance purposes. Anyone who has electric in their homes has experienced at least one power outage in their life. I think its always a good reminder to know what to do when you have no power. We live in such a digital world I always try to be prepared with books for entertainment because after you use all your charge on your phone you won’t be able to charge your phone. Keep your fridge and freeze closed to keep food cold. Use flashlights for light source to see instead of candles to prevent a fire. Depending on your climate if its hot during a power outage stay cool by staying inside or seeking a cooling shelter in your area if possible. If you are live in a colder climate stay warm during a power outage by putting on extra clothes and using blankets. Throw away any spoil foods. 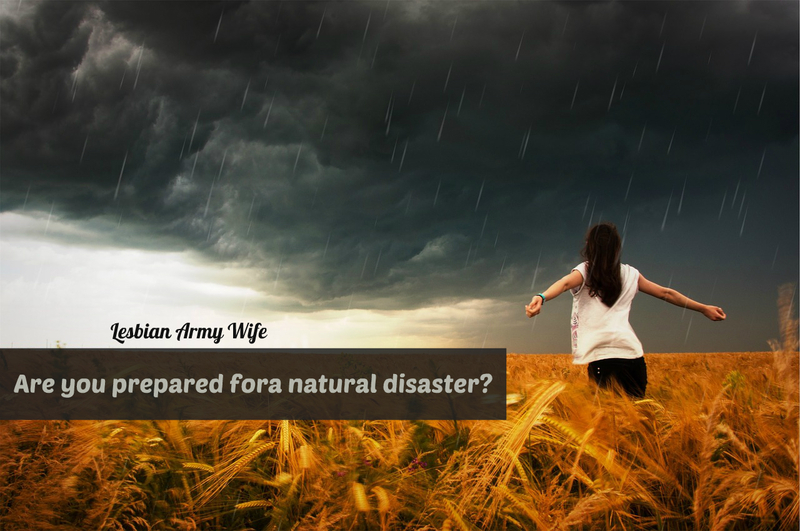 National PrepareAthon! Day is September 30th . Here is a great blog I found with tons of resources for you and your family. What are you doing to this month to be prepared? Leave a comment below!